A truly international business education and experience! Sprott’s Bachelor of International Business (Honours) or “BIB” develops highly skilled graduates with the training and background to help companies succeed globally. Through the BIB, you will develop proficiency in another language, cross-cultural skills and gain first-hand international experience through a year abroad, giving you a competitive edge in your career. Courses lay a foundation across key areas of business and build on that foundation with specialized courses in international business and management. In the first two years of the program, you will take intensive language courses in your choice of five languages: French, German, Japanese, Mandarin or Spanish. During these years, you’ll also take core courses in business fundamentals and international business. In third year, you’ll spend a full academic year studying in another country at one of our partner institutions to increase your cultural awareness and improve fluency in your chosen language. 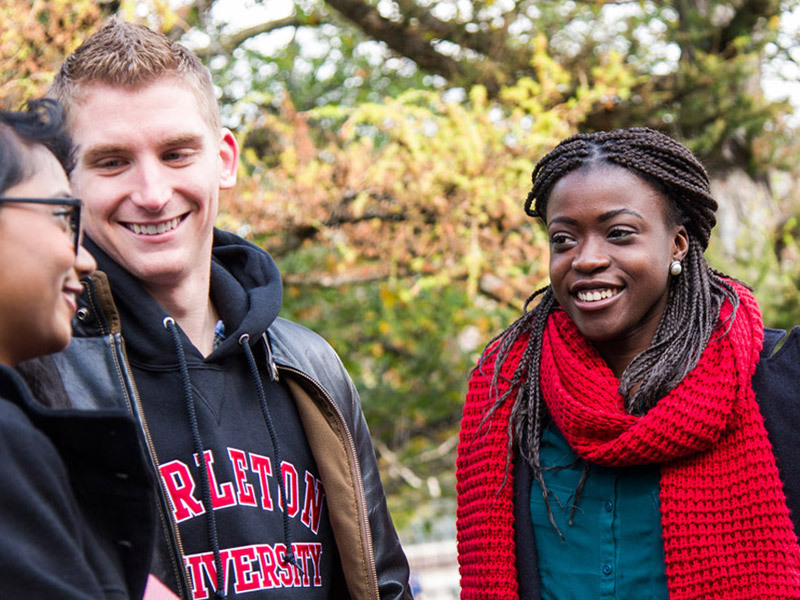 You’ll pay Carleton tuition fees and receive academic credit for successfully completed courses. You return to Carleton in Year 4 to complete the program. We also offer a Bachelor of Commerce. Join us at one of our events where you can meet Sprott faculty and students and learn more about our Bachelor of International Business program.